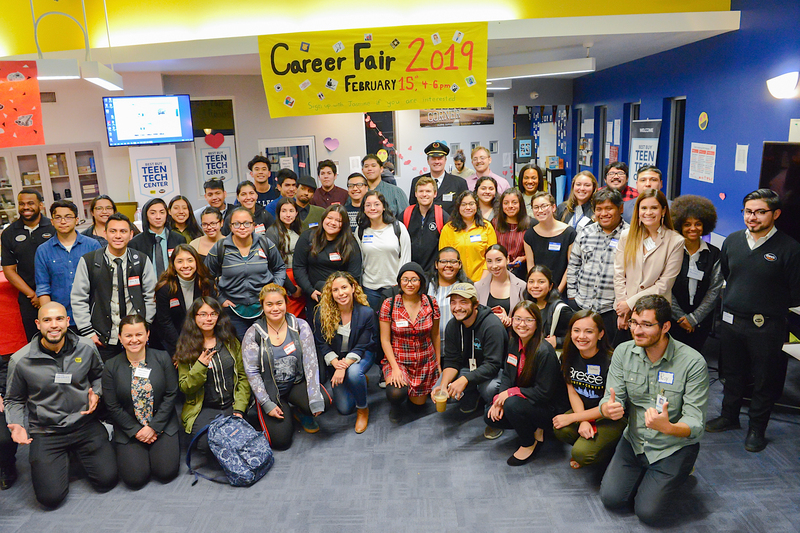 Bresee empowers students to prepare for future careers by providing paid internship opportunities to 55 low-income high school juniors each year. Media interns receive specialized training on image and video equipment and editing software before designing and implementing workshops for middle school students. Social service interns provide peer-to-peer mentorship and academic tutoring to middle school students, inspiring the younger students to persist in school. Los Angeles Football Club (LAFC) Youth Leaders train in coaching, refereeing techniques, and leadership development theory before leading eight-week soccer and character-development classes at six local elementary and middle schools. The Goals 4 Life and Media Internship applications are now available! We are recruiting CURRENT sophomores who will serve in the program during the junior year (2019-2020). 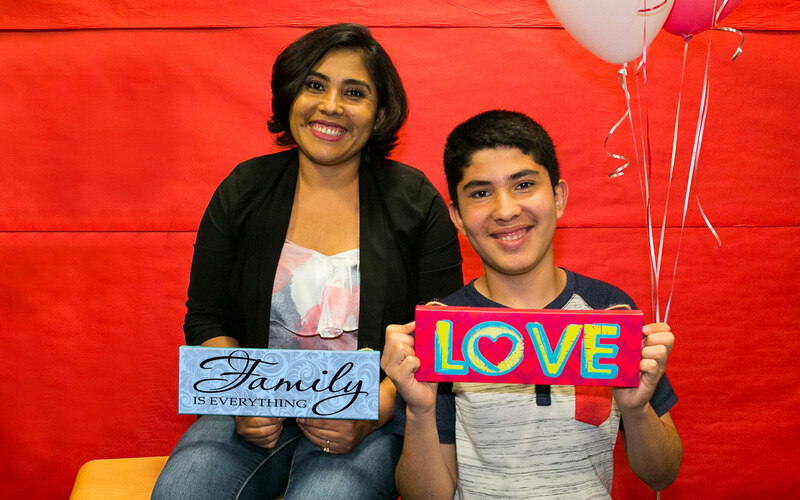 All Bresee interns receive a monthly stipend and work readiness training. Want to impact your community by learning to tell powerful multimedia stories & teach younger kids to do the same? Are you a sophomore thinking about a career in education or social services?